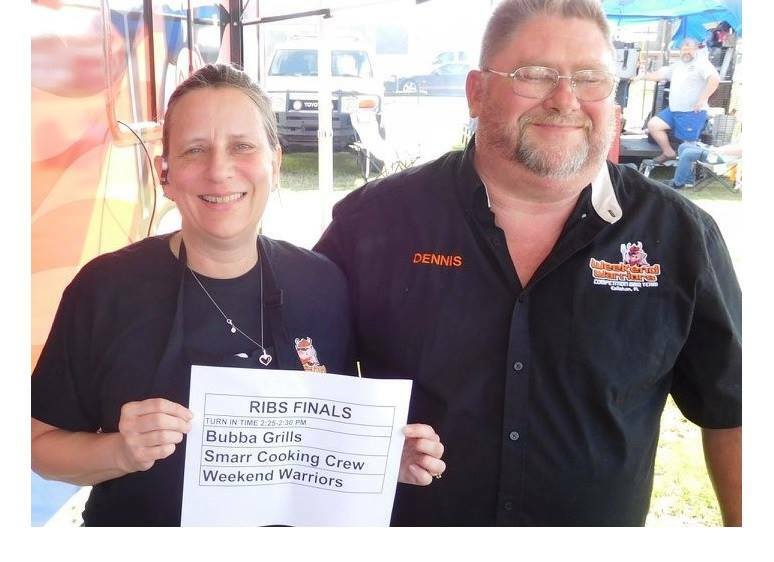 WEEKEND WARRIORS ~~ 2018 Dilly Dally in Dooly GRAND CHAMPION! SOUTHERN HOGS ~~ 2018 Dilly Dally in Dooly RESERVE GRAND! 2017 ~~ OUR FIRST GBA! Come on teams! Bring it on back to Dooly!! 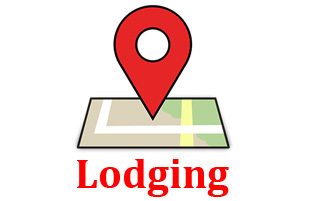 Click the picture to learn more! 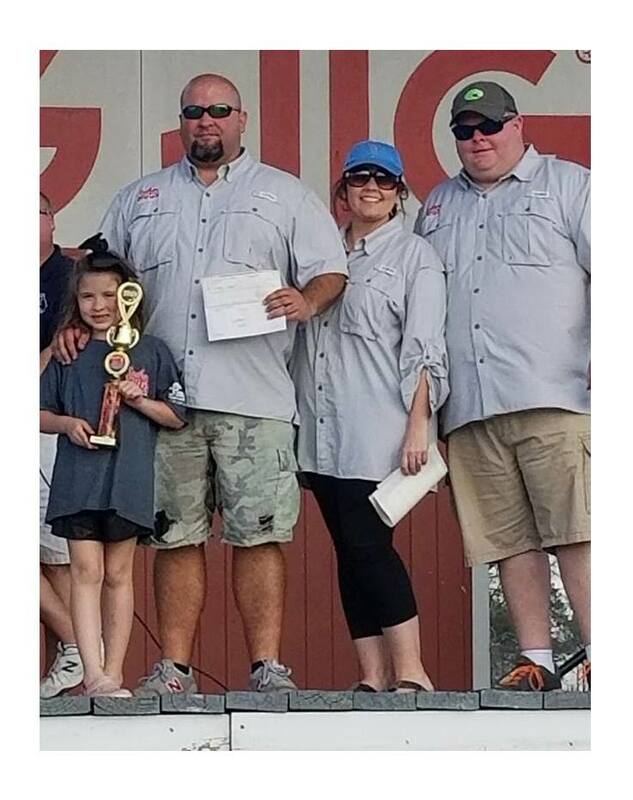 "Often imitated but not yet duplicated, BIG PIG JIG® remains the southeast's largest and Georgia's oldest OFFICIAL barbecue cooking contest. BIG PIG JIG® was born in Vienna, Georgia when a group of self-professed gourmets made wagers on who among them could cook the most succulent pig!" ***Disclaimer. 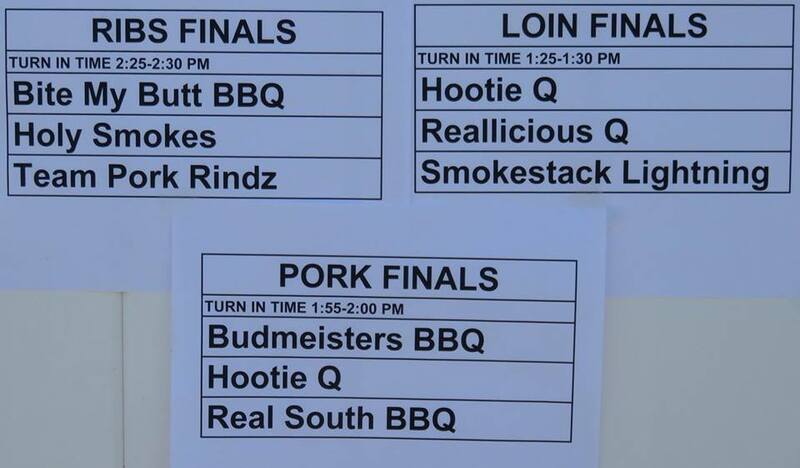 Both of our events (BIG PIG JIG® and the Dilly Dally in Dooly) are Barbecue competition events and not “Food Fest” events. For Health Department Regulations we do NOT allow our cook teams to “SELL” barbecue from their competition areas. Barbecue and other “food items for sale” are only available in the VENDORS area located at the SOUTH GATE ENTRANCE. 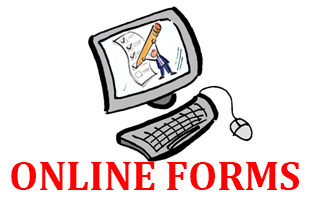 Click here for forms that can be filled out online! 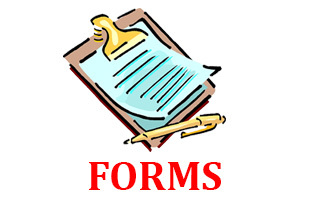 Click here for all of our Downloadable Printable PDF forms! 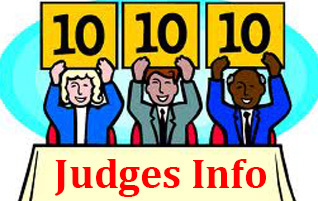 Click here for information on Judging at the Big Pig Jig! 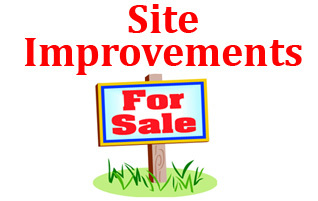 Click here to see the Site Improvements for Sale at the Big Pig Jig Site. 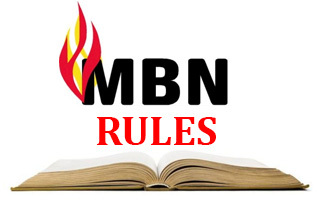 Click here to read the latest Memphis Barbecue Network Rules!